Give your employees high-quality, engaging training when and where they want it with CyberU. Empower your workforce with an all access pass to binge-worthy learning content. 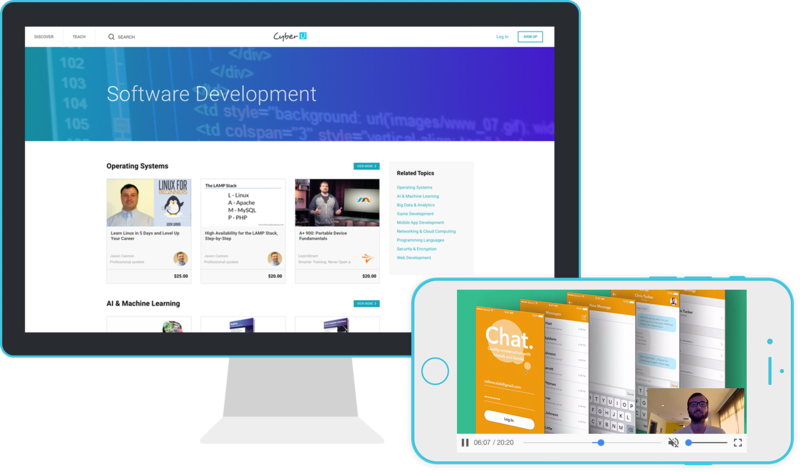 CyberU Enterprise offers an ever-growing content catalog of in-demand, modern courses created by industry experts that is seamlessly loaded and hosted on Cornerstone’s LMS. Have additional questions or need support getting started?